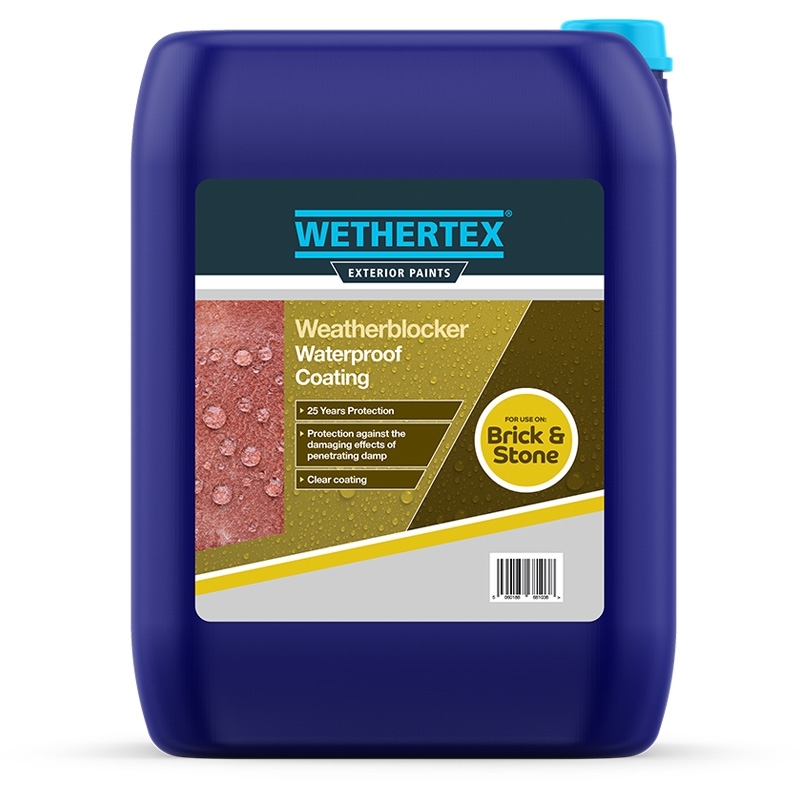 Wethertex WeatherBLOCKER is the perfect one stop solution for protecting your building from the damaging effects of penetrating damp. 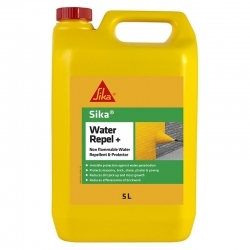 Developed using nano-technology, this clear, waterproof coating penetrates deep into brick or stone to give up to 25 years protection against damp without affecting the appearance of the substrate. 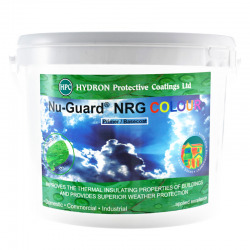 WeatherBLOCKER is resistant to UV degradation. 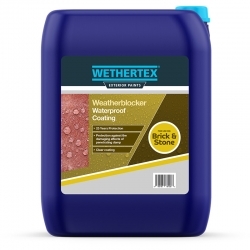 Wethertex WeatherBLOCKER is the perfect one stop solution for protecting your building from the damaging effects of penetrating damp. 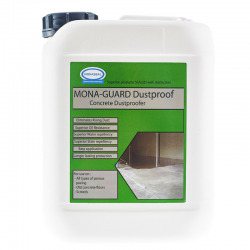 Developed using nano-technology, this clear, waterproof coating penetrates deep into brick or stone to give up to 25 years protection against damp without affecting the appearance of the substrate. Due to the deep penetration into the substrate, WeatherBLOCKER is resistant to UV degradation and will retain its performance for many years. 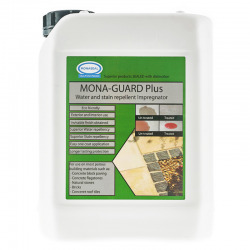 All surfaces should be clean, reasonably dry and free from algae, lichen & other growths and grease. 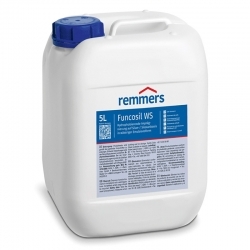 If there is evidence of organic growth, power wash to remove & apply Wethertex C10 Multi-Surface Fungicidal Wash in accordance with instructions. Wethertex WeatherBLOCKER can take up to 7 days until full effects can be visible. Wethertex WeatherBLOCKER is best applied to the mineral substrate by the airless technique, undiluted and in the desired thickness. Brushes or lambskin roller may be used for smaller areas. 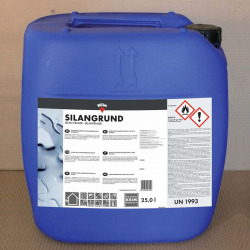 Up to 0.1 - 0.2 Ltrs/m² may be applied in one operation to vertical surfaces without loss of material. The exact amount depends on the absorbency of the substrate. Ensure that the substrate is fully saturated. 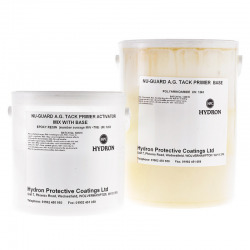 Nu-Guard® Tack Primer gives you the base coat on which to apply the Nu-Guard AG System to non-porous or existing coatings. 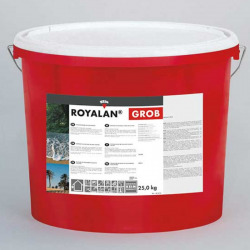 Advantages Exceptional adhesion to non-porous surfaces. 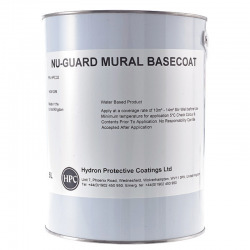 Primer coat for the Nu-Guard AG System. Touch Dry from 3-4 hours. Water soluble. 12-month Shelf life. 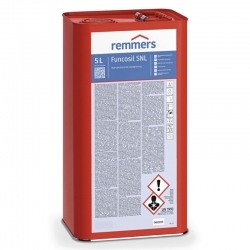 Remmers Elastoflex Filler Paint is a highly elastic primer with good filling properties for the Elastoflex Coating System. 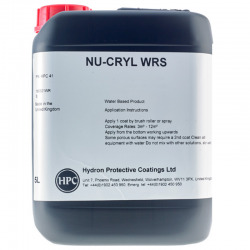 It is easy to apply and can be used for the most various requirement profiles in an elastic coating system. 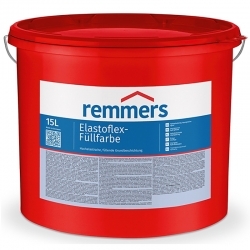 Elastoflex Filler Paint is distinguished by high crack-bridging and good filling properties. 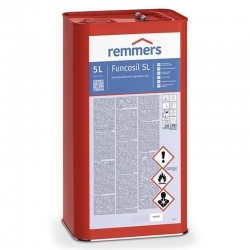 Remmers Funcosil SNL is a hydrophobizing impregnation agent for porous, mineral building materials such as fair-faced brick masonry work, sand-lime brick, mineral renders, aerated concrete and light-weight concrete.